I would like more information about 12 Old Parkwood Road. A great value! 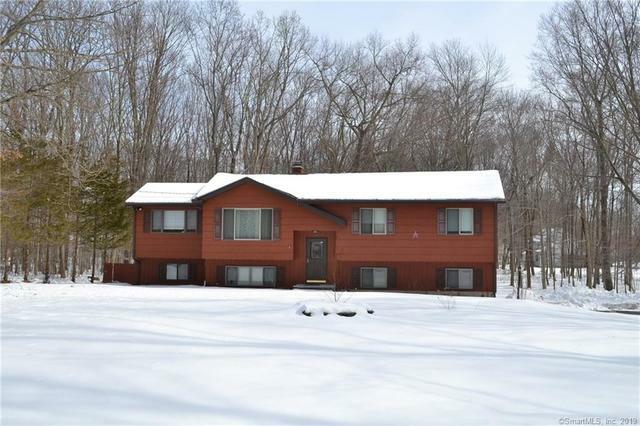 Large Raised Ranch situated in a desirable location on perfectly level nearly two acre lot. The 'additional' family room and sun room make this home a big opportunity. Hardwood floors throughout main level. Directions: Second Hill Road to Reservoir Road, becoming Upper Reservoir Road, becoming Old Parkwood Road, to #12 on right. The information being provided by Darien MLS as of 03/13/2019 04:00 AM, Smart MLS as of 03/13/2019 04:00 AM, and/or Greenwich Multiple Listing Service ("GMLS") as of 03/13/2019 04:00 AM is provided exclusively for the visitor's personal, noncommercial use and may not be used for any purpose other than to identify prospective properties the visitor may be interested in purchasing. The data contained herein is copyrighted by GMLS, Darien MLS, and/or Smart MLS and is protected by all applicable copyright laws. Any unauthorized dissemination of this information is in violation of copyright laws and is strictly prohibited. This website may reference real estate listing(s) held by a brokerage firm other than the broker and/or agent who owns this website. For the avoidance of doubt, the accuracy of all information, regardless of source, is deemed reliable but not guaranteed and should be personally verified through personal inspection by and/or with the appropriate professionals. Data last updated on 03/29/2019 03:24 PM.